As a film critic, it can be easy to write a positive review praising a movie or a negative one picking it apart. But what to do when you fail to connect with a movie that for all intents and purposes should receive a glowing review? 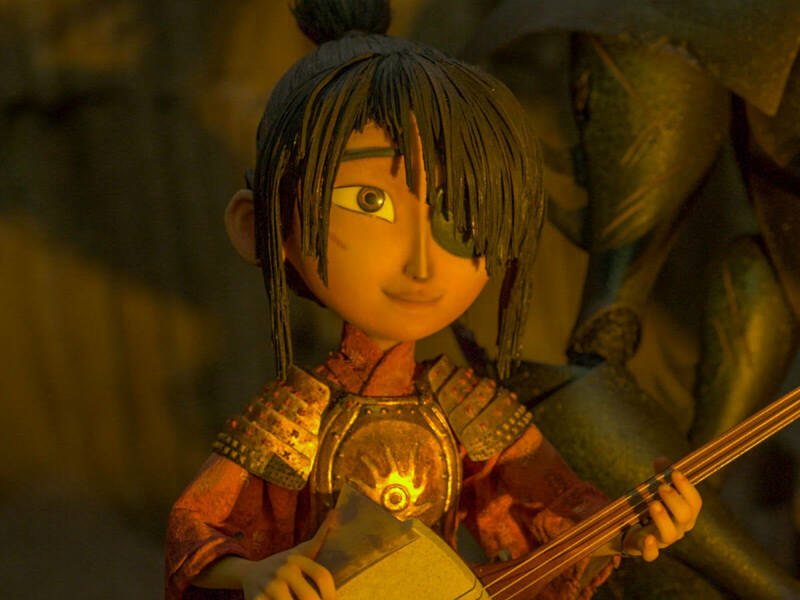 That’s the conundrum I find myself in after seeing Kubo & the Two Strings, an absolutely gorgeous new animated film with a mystical story that should be affecting, but which left me cold. 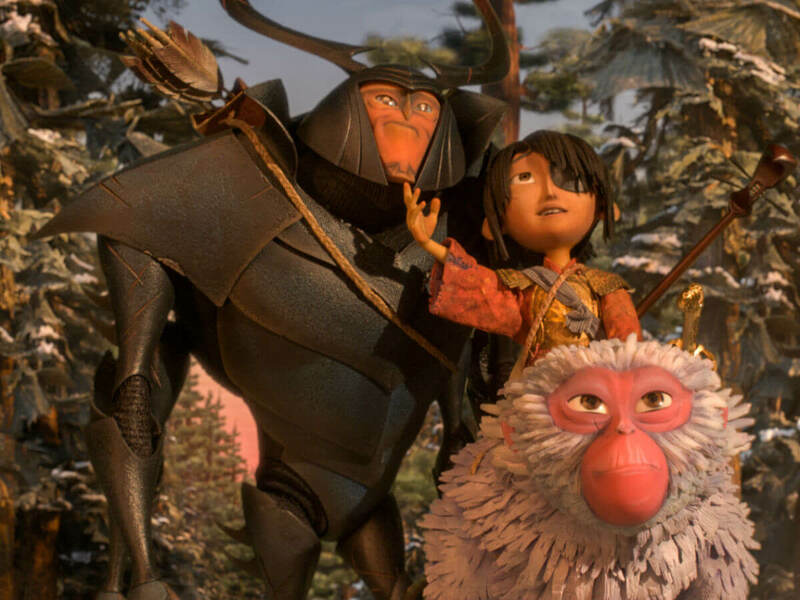 Kubo (voiced by Art Parkinson) is a boy who has experienced too much tragedy at a young age. 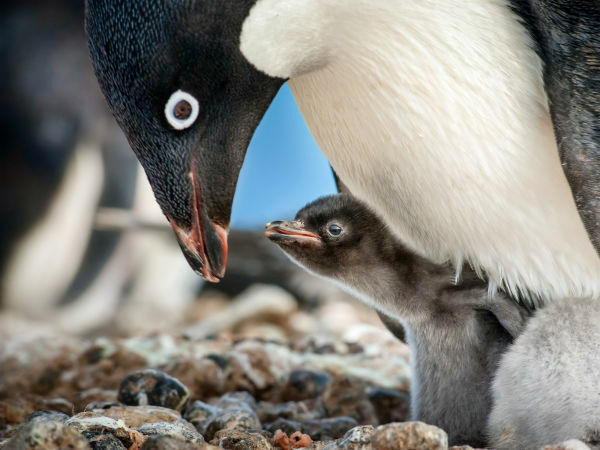 He's lost his father and is now having to take care of his shell-shocked mother. When a vengeful spirit from the past comes after him and his mother, he must track down his father’s suit of armor to defeat the spirit. Luckily, he has a magical three-stringed instrument (no, not two strings — more on that later) that can conjure all sorts of origami items during his quest. 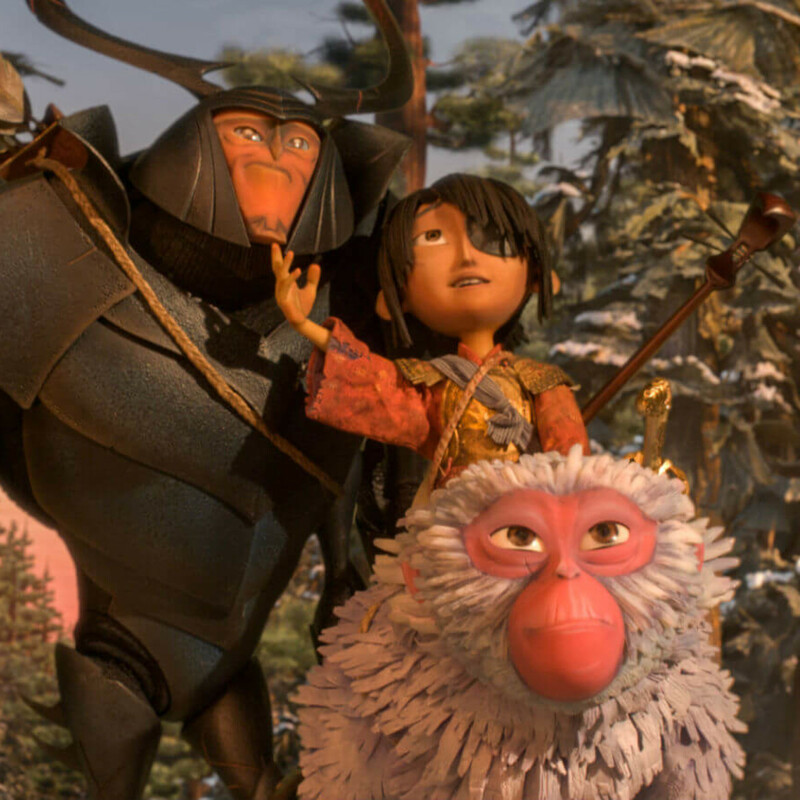 Along the way, he meets up with a monkey (Charlize Theron) and an armored beetle (Matthew McConaughey), creatures with familiar features of humans Kubo knows, who do their best to guide and protect him. That’s not an easy job, though, with Kubo’s mother’s evil sisters (both played by Rooney Mara) on his trail. 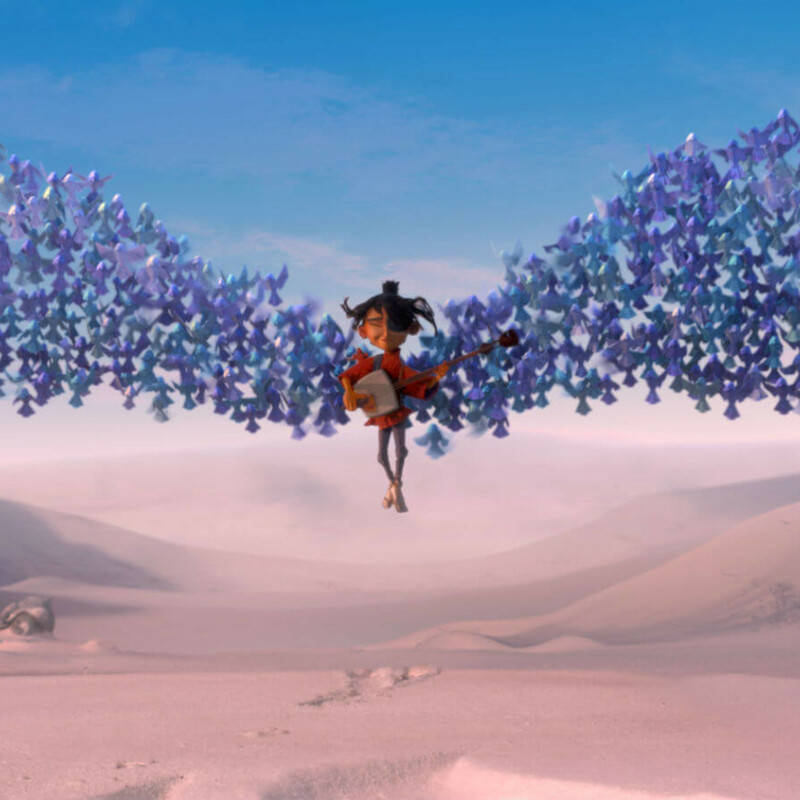 Made by Laika Entertainment, the same stop-motion animation studio behind films like Coraline, ParaNorman, and The Boxtrolls, the animation is as fluid and breathtaking as you could hope for. Using a combination of stop-motion and CGI, director Travis Knight and his team have created a fully realized world that amazes at every turn. Many, especially those with a predilection toward Japanese anime movies, will find much to like about Kubo’s story. 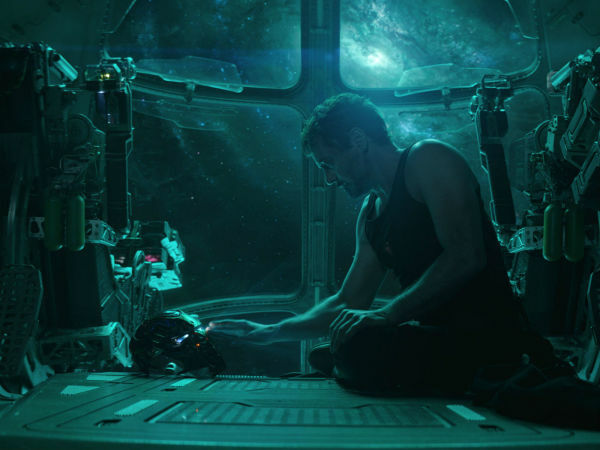 But there’s much that must be inferred with the plot, instead of having things explicitly laid out for you, a method that will work for some moviegoers, but not all. This is never more evident than with the “Two Strings” of the title. 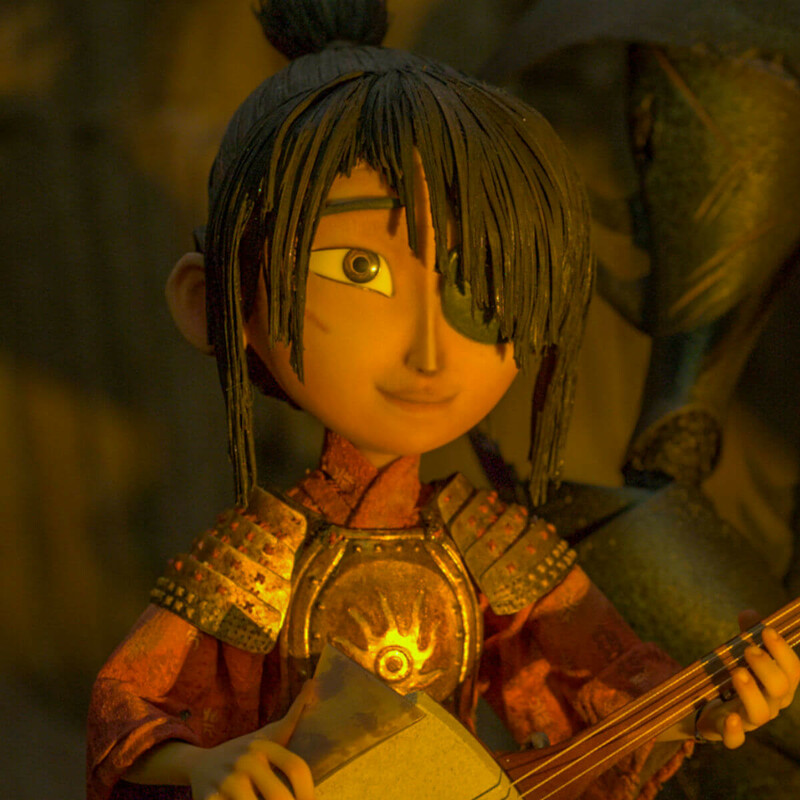 For most of the movie, Kubo’s instrument remains solidly with all three strings. A critical event in the film’s final act finally has some reference to the strings, but again, its meaning must be inferred, as no character, not even Kubo, actually talks about it. There’s also the standard issue of casting big names in key roles, an idea that serves neither the children, who probably have no clue who the actors are, nor the adults, whose enjoyment is not enhanced in the slightest by their presence. That casting also seems a bit haphazard, as actual Japanese actors fill the majority of the supporting roles; why cast white actors in the main roles in the first place? 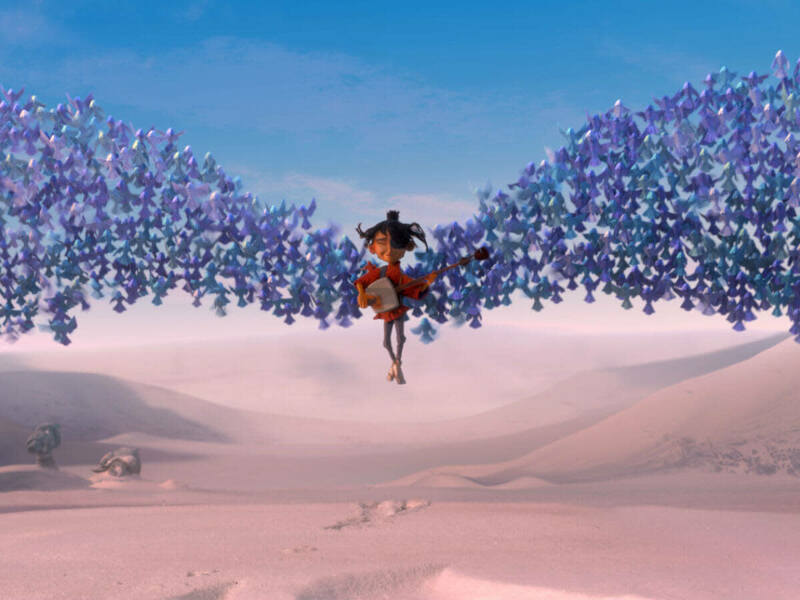 There is no doubting the bona fides of Kubo & the Two Strings, as Laika obviously puts in the time and effort toward making a quality product. But whether you get the full enjoyment out of the film will depend on what you expect out of your storytelling.